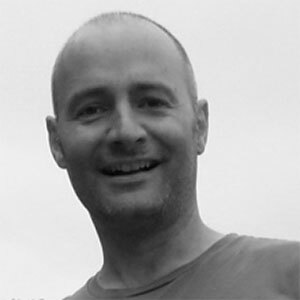 Toby has over 20 years’ experience working with companies in the interactive media and VAS Industry. He founded the Industry trade organisation AIMM in 2007, bringing on major brands including Vodafone, O2, ITV, BBC, Sony Entertainment and established AIMM as the main VAS representative body to government and regulators. In 2000 Toby bought the events company World Telemedia Ltd from United News & Media, launching several products including the trade publication Telemedia Magazine in 2001 and a further event AOE in 2003 – eventually selling his interests in 2007. In 2014 he co-founded MCP Insight – the leading VAS ad monitoring and compliance company. Toby remains a Director of AIMM and owns the consultancy business 49DS Ltd.